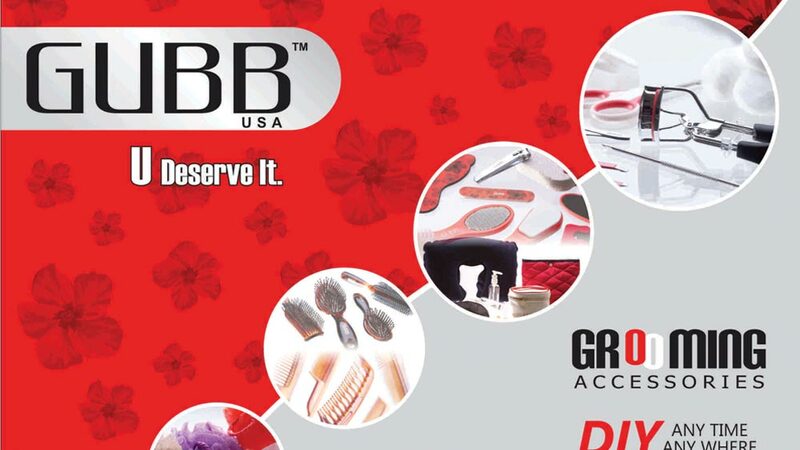 Dr Morepen, a subsidiary of Morepen and a fast growing company in the OTC and Diagnostics, has brought 6 exclusive category of GUBB USA with 45 products on offer, expected to turn the number to 1000 products soon. Leading player in wellness space, Dr. Morepen, a subsidiary of Morepen and a fast growing company in the OTC and Diagnostics, has announced the launch of GUBB International Grooming Range at the Monsoon Salon, New Delhi. Designed to make personal grooming a child’s play, Dr. Morepen has brought six GUBB categories to India including Bath, Face, Foot, Hair, Nail and Travel with 45 products on offer. “With this launch, our vision is to highlight the importance of Personal Grooming as a category. In today’s competitive world personal grooming is crucial and can impact how one is perceived, which is where GUBB comes to the rescue,” said Varun Suri, CEO, Dr Morepen’s FMHG, Generics and Grooming Business. Significantly, Dr Morpen has already established its Gubb product range available at leading eCommerce site Snapdeals and is betting to make its presence on Amazon, Flipkart, Jabong and Myntra, apart from its official website www.gubbworld.com. Further talking about the grooming product range, Suri introduced the brand's association with leading make-up expert Vidya Tikari, who shared her personal experience with the DIY product range. “As a make-up expert, I cannot emphasize enough on the importance of personal grooming. With Dr. Morepen’s launch of GUBB, I hope to help customers recognize the importance of personal grooming on a day-to-day basis. Be it beauty, fashion or, a day at work, grooming is an essential ingredient to a well turned out individual," noted Tikari. Reasonably priced between Rs 35 to Rs 399, the GUBB USA products will be available exclusively at leading retail outlets across India. At present available in New Delhi, Mumbai, Bangalore, Hyderabad, Chennai, Chandigarh, Ludhiana, Pune and few other big towns. Livon signs Bollywood Queen ..